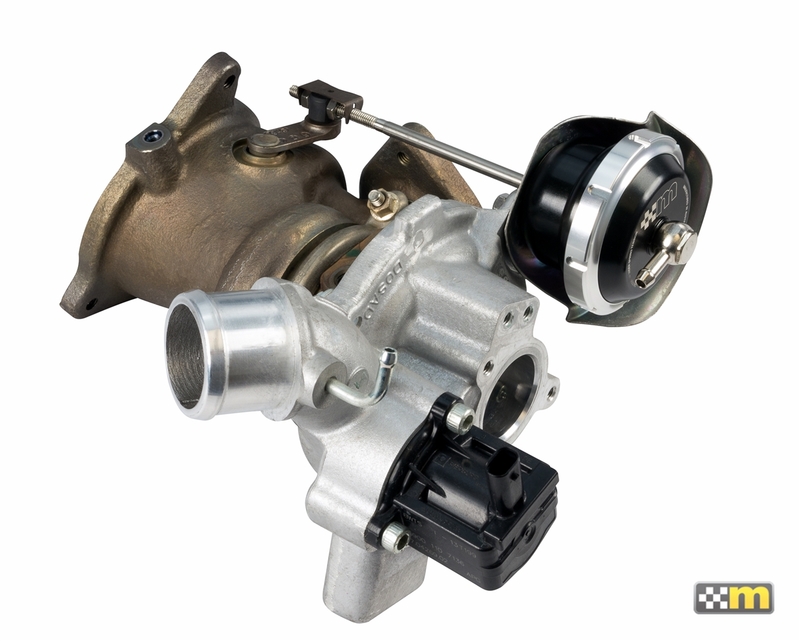 OEM wastegate actuators typically use a soft spring, which begins to open long before peak boost is reached. 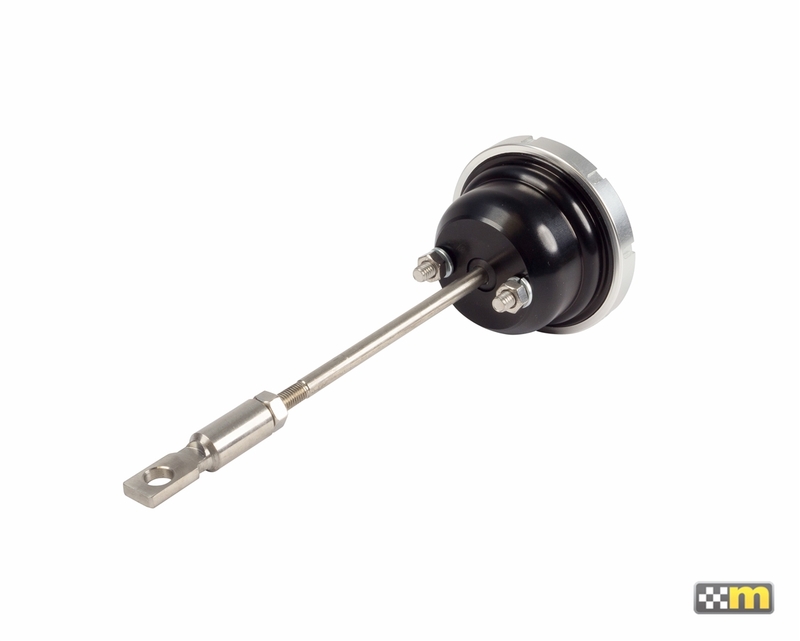 While this is fine for otherwise stock vehicles, tuned or modified engines can benefit from a wastegate actuator upgrade with a higher rated spring. 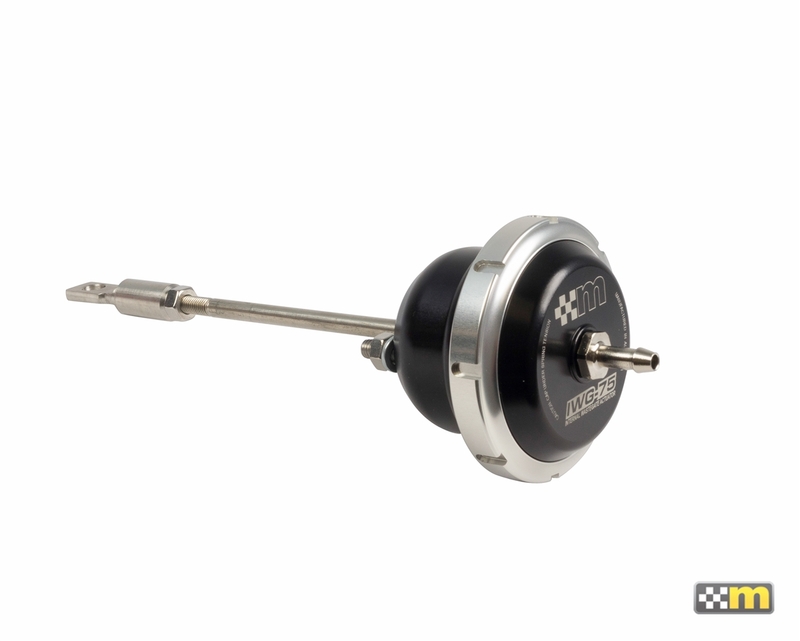 Supplied exclusively by Turbosmart, the mountune IWG-75 Internal Wastegate Actuator features a 12PSI-rated spring designed with performance and power in mind. Additionally, one can expect faster boost build-up and less drop-off at high RPMs, with a more responsive and stable boost curve. In addition, their billet construction and Turbosmart's rigorous quality testing ensures the ultimate in reliability. Please note this product cannot be used on a vehicle running stock calibration. A modified or custom tune is required. Using this product without the correct supporting calibration (tune) can result in engine damage. Custom calibration can be included with the purchase of one of our many performance upgrades (click here) or as a supporting item for existing customers of our upgrade packages. Custom tune required , click here for details. *Turbocharger not included. Shown for descriptive purpose only.